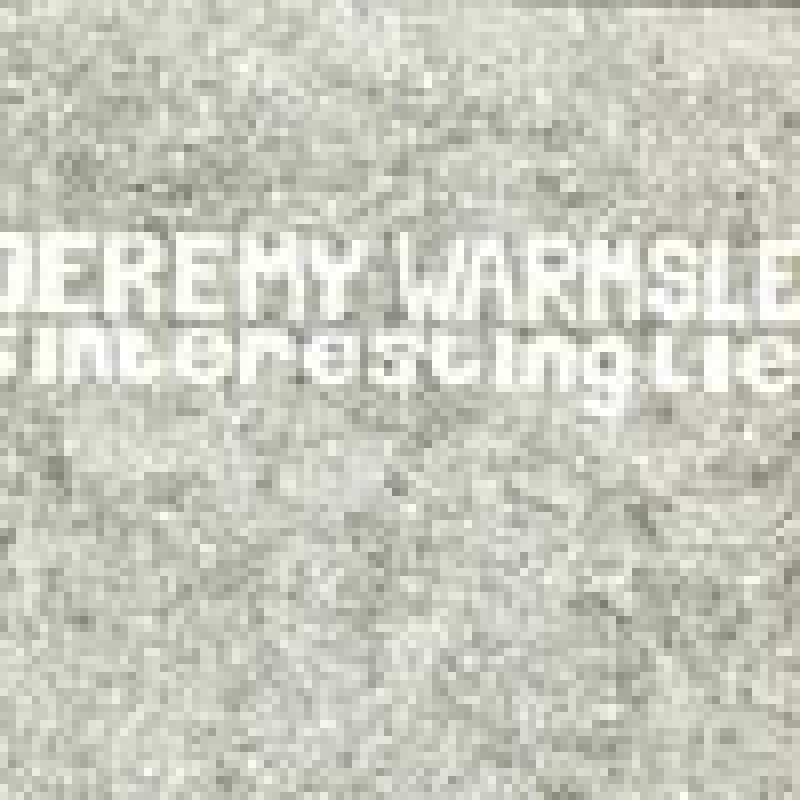 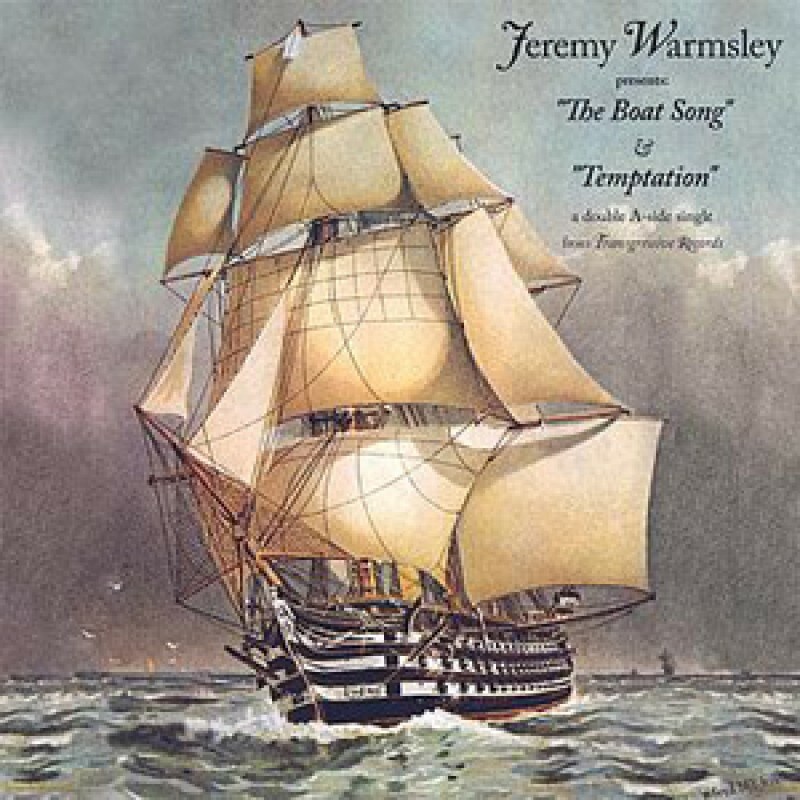 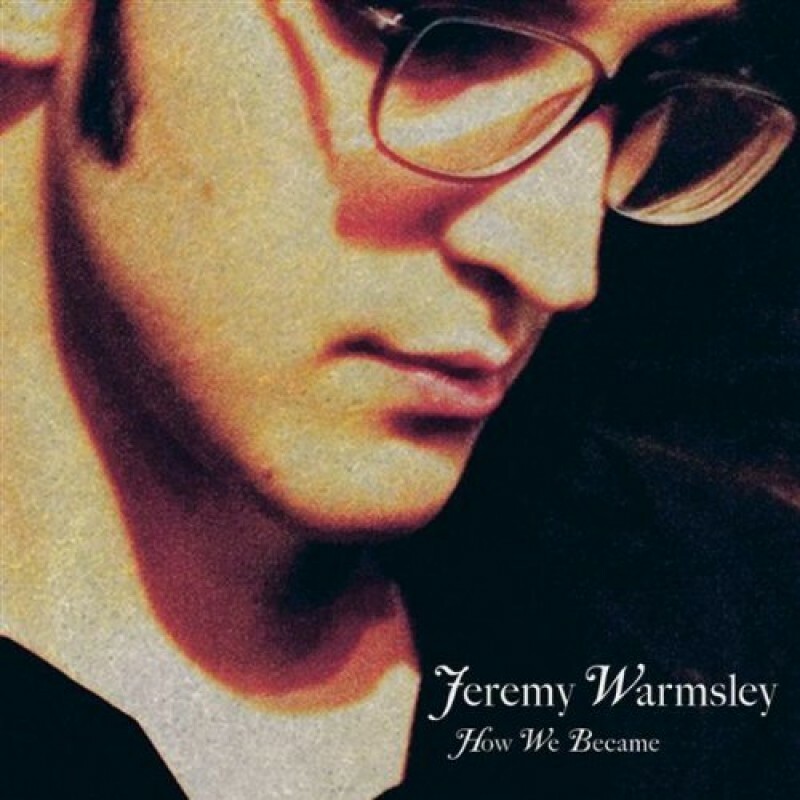 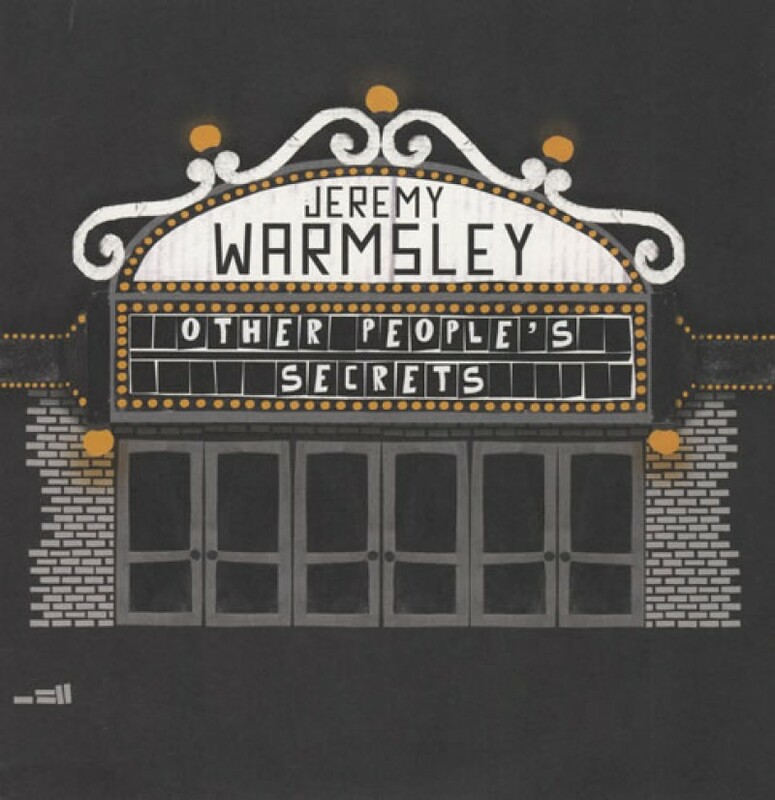 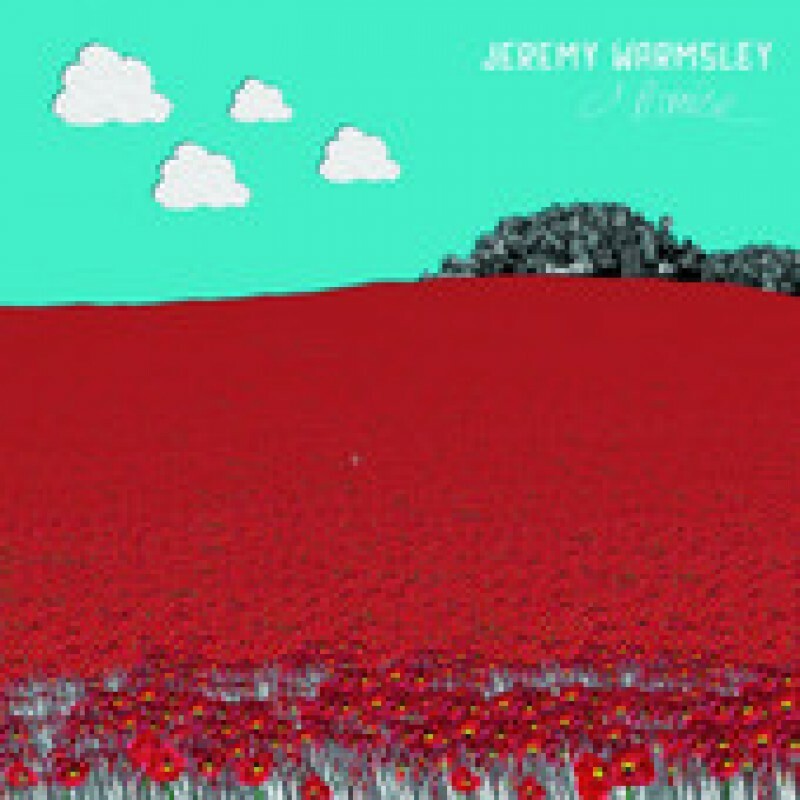 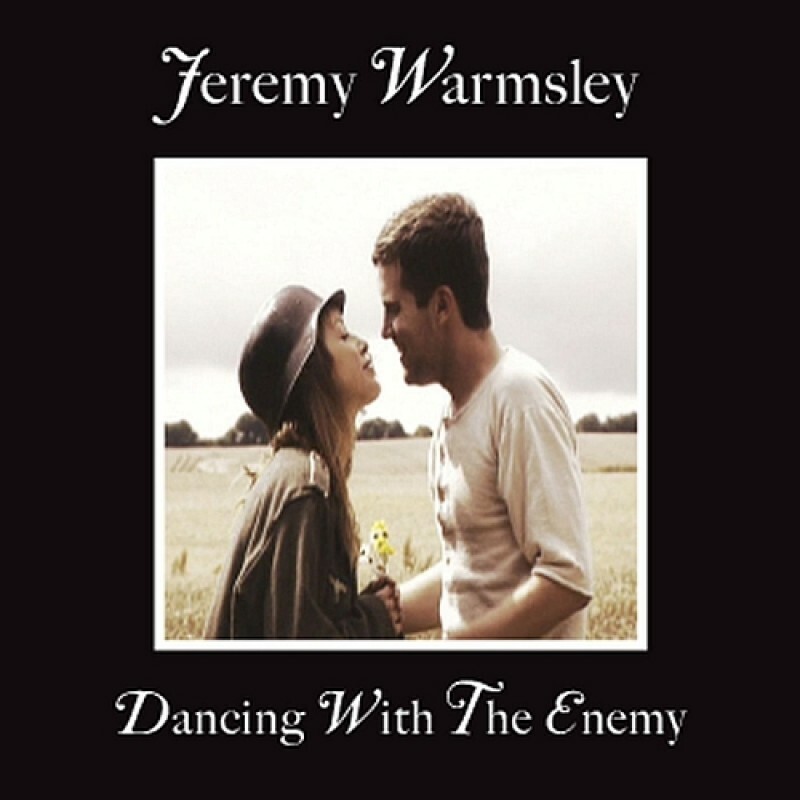 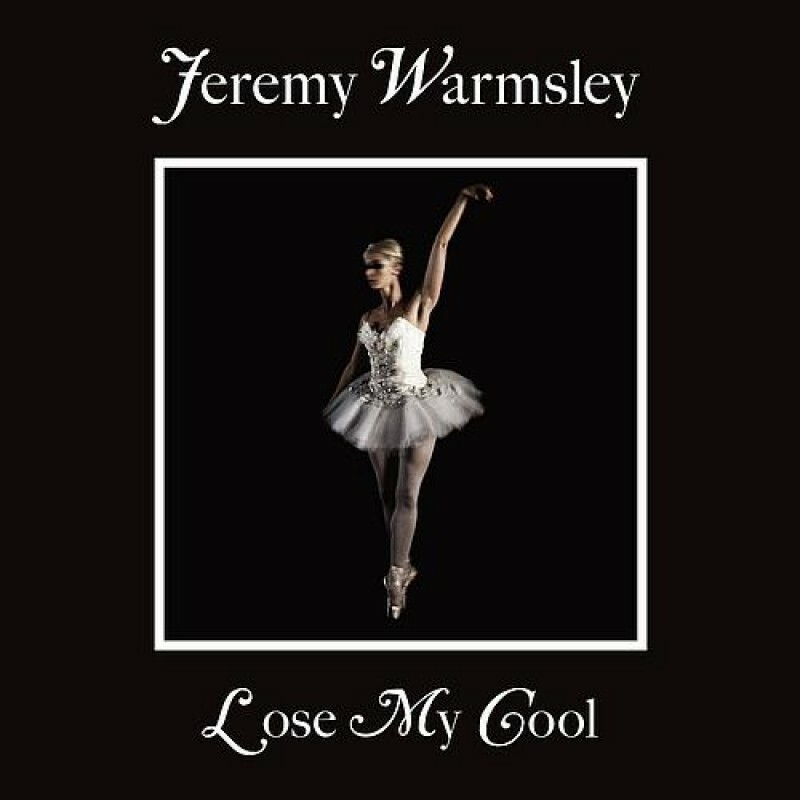 First spotted at one of the Mystery Jets infamous Eel Pie Island shows, Jeremy Warmsley was a truly unique proposition - a fantastic singer songwriter who also dabbled in madcap electronic explorations; a dynamic and influential combination. 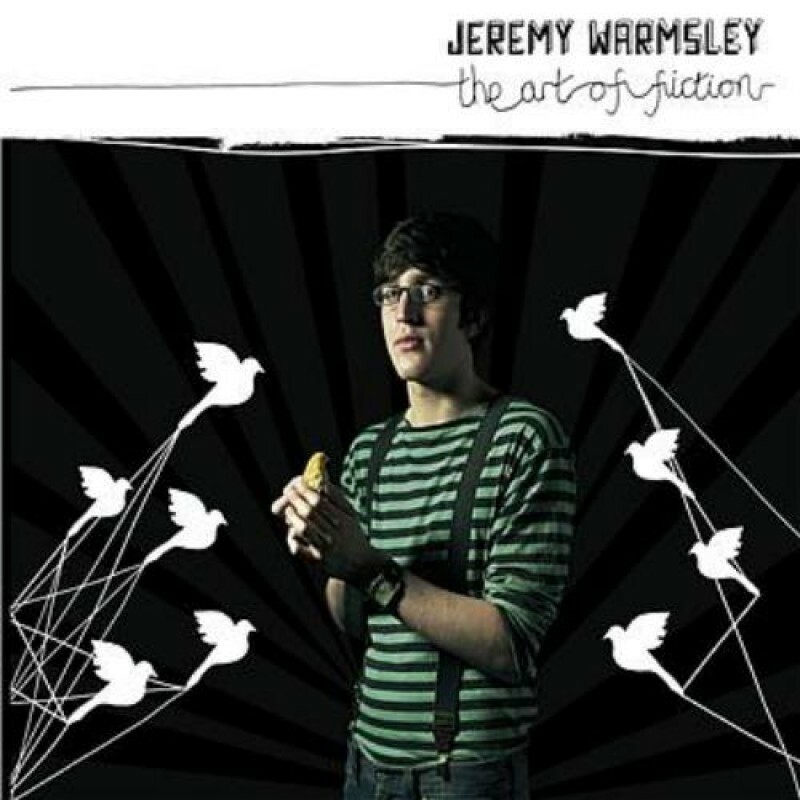 Our first solo artist to the label (and later Publishing), Jeremy jointed us for two limited 10" EPs which would go on to form the basis for his debut album ‘The Art of Fiction'. 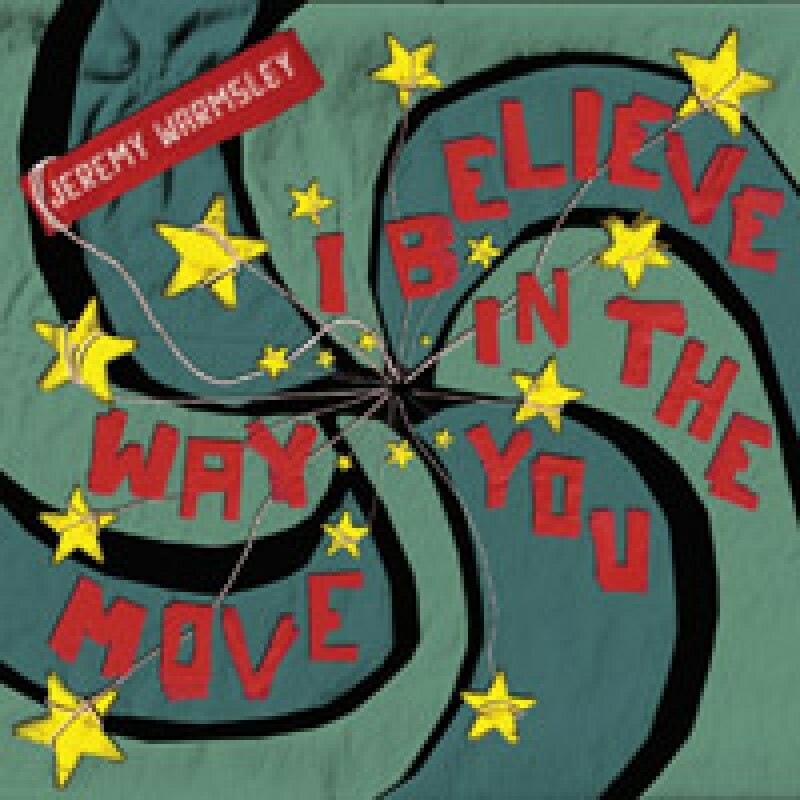 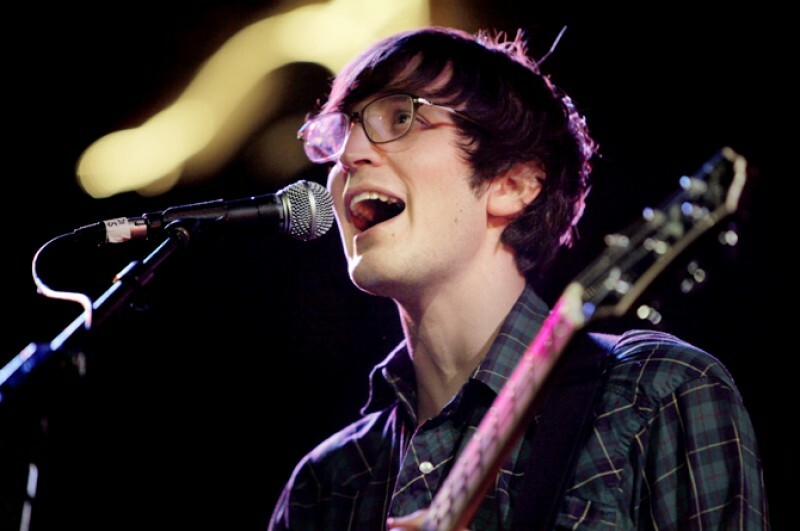 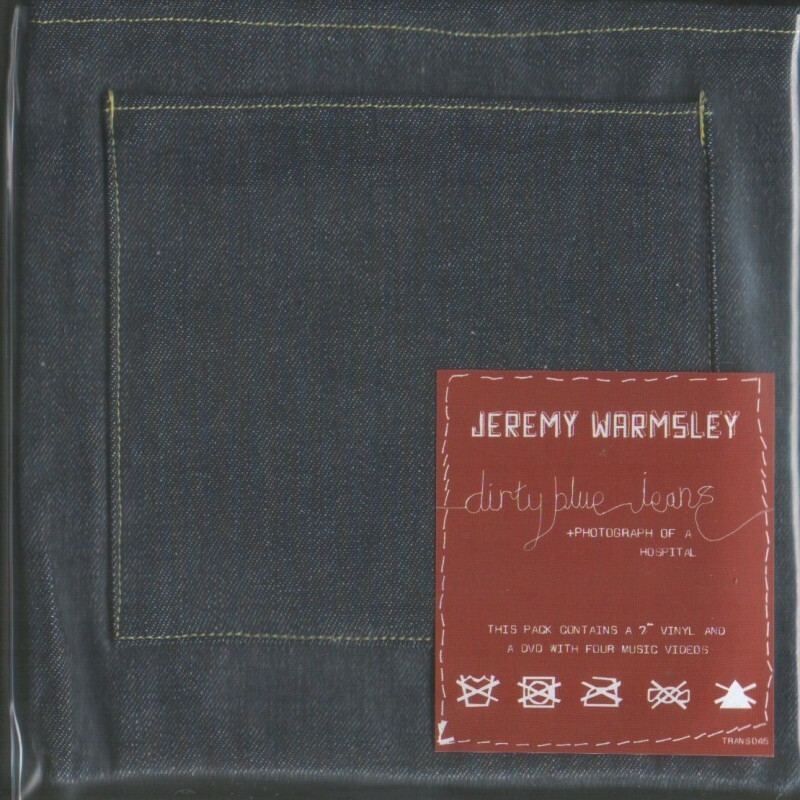 Containing some inspirational singles (and videos) ‘Dirty Blue Jeans', ‘I Believe in the Way You Move' and ‘5 Verses', Jeremy supported the release with tours alongside The Shins and Regina Spektor. 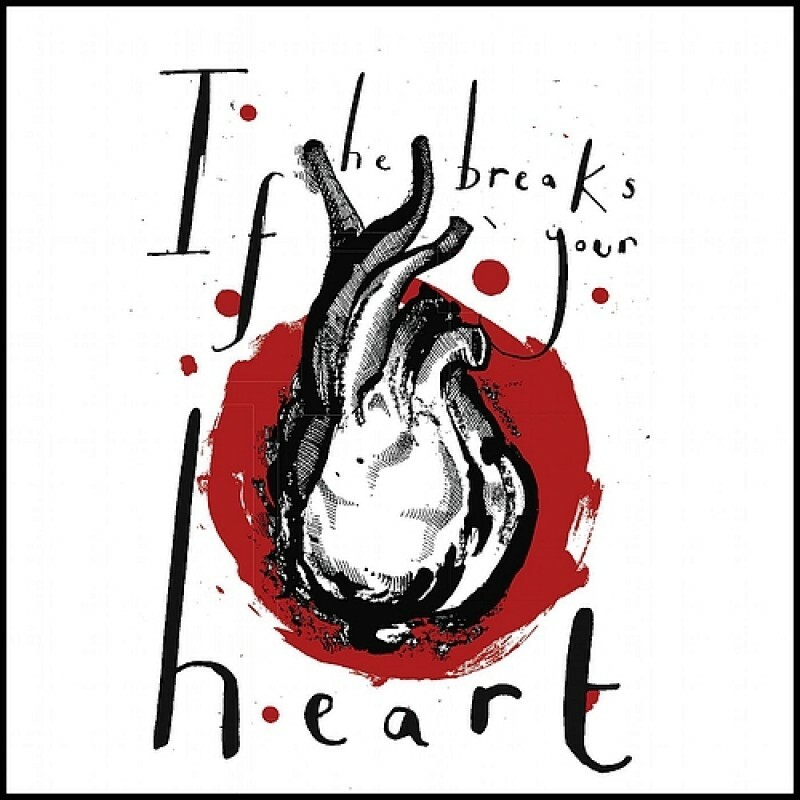 The follow-up record, produced with Markus Dravs (the Arcade Fire, Coldplay), refined his craftwork and included the singles ‘Lose My Cool' and ‘Dancing with the Enemy' with the limited edition set also featuring stand alone single ‘The Boat Song' and his definitive cover of ‘Temptation' by New Order.